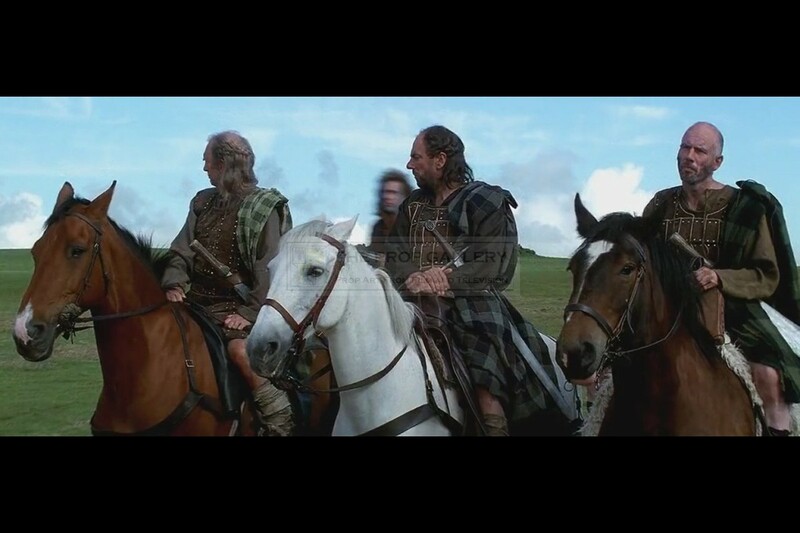 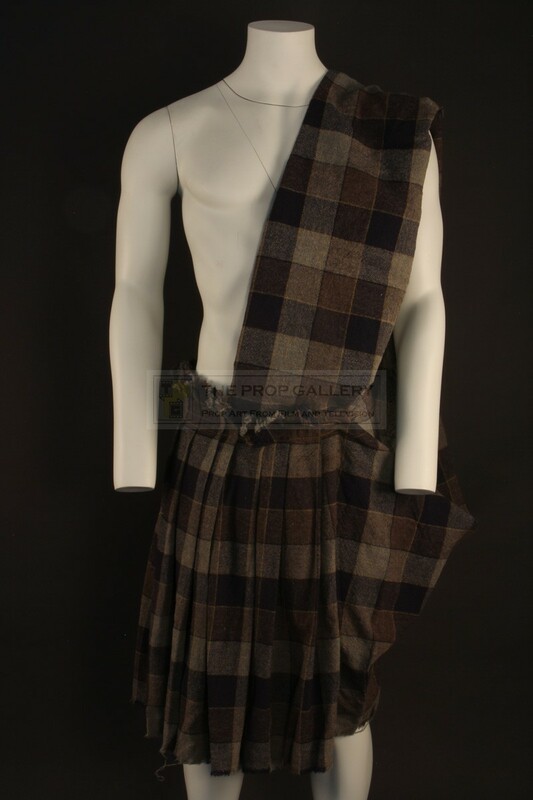 An original costume used in the production of Braveheart, the 1995 historical epic directed by and starring Mel Gibson. 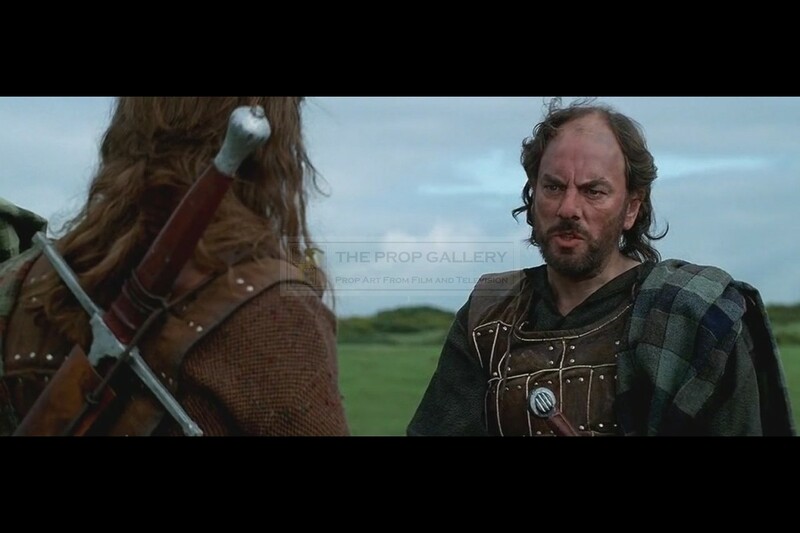 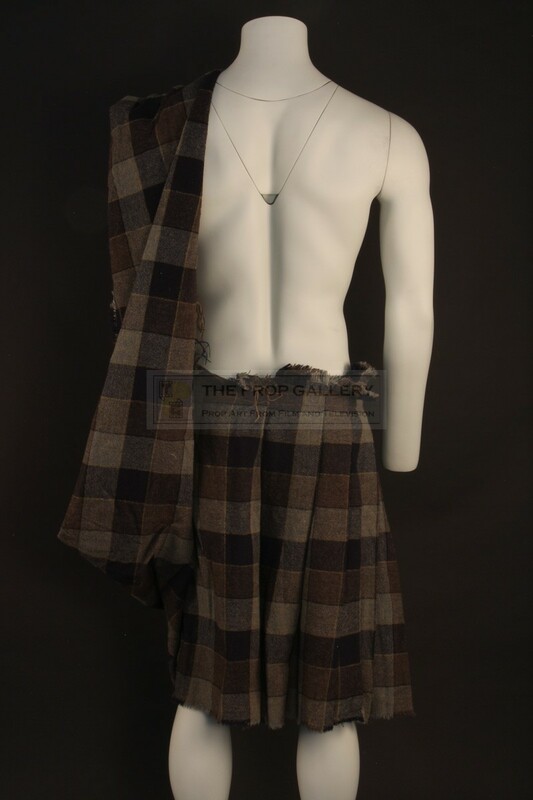 This kilt was created by noted industry tailors Angels the Costumiers and worn by Alun Armstrong as Mornay, the Scottish noble who betrays William Wallace (Mel Gibson) and is subsequently killed. 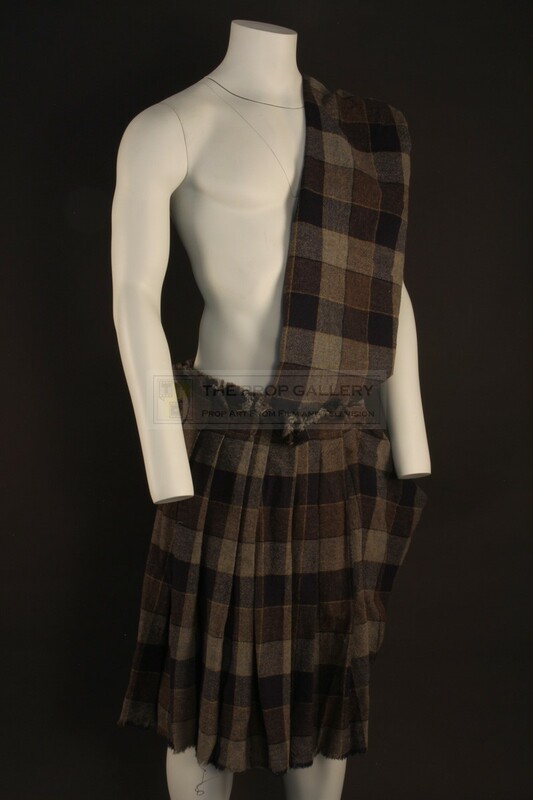 This traditional style woollen kilt is pleated to the rear with ties to the waist with a large surplus of material to throw over the shoulder and resembles a belted plaid, a common Highland dress from the 16th century onward, the costume design being an element of the film which is considered factually incorrect by critics. The durable costume remains in excellent production used condition throughout, overall fine. 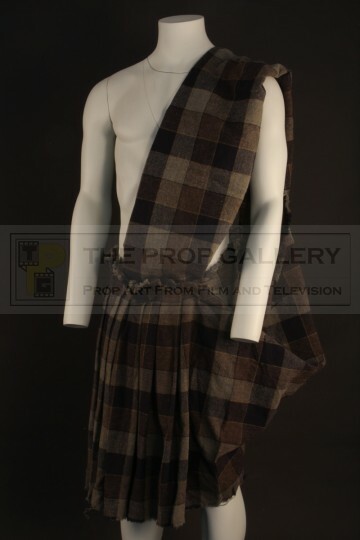 A rare example of principal character costume from this Academy Award winning box office smash.